Hi guys, this is Tara, founder of the Rare Rubies organization. 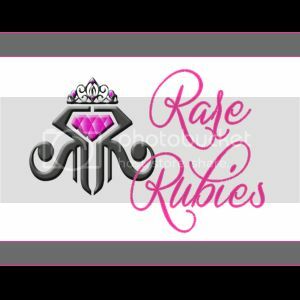 Please bear with me as I prepare to launch my new blog, but in the meantime, please connect with me by “liking” the Rare Rubies Facebook page. This way, you will be the first to know when this site is up and running! If you have questions or comments, please let me know by filling in the below fields. I will get back to you as soon as possible! !